Office rents in Melbourne’s St Kilda Road precinct have seen robust growth over 2018, as the fringe-city area becomes one of the city’s “most sought-after investment markets”, according to new research from Knight Frank. Prime net face rents grew by 16.9 percent to an average of $415 per sqm, while secondary rents jumped by 14.5 percent to $315 per sqm. This rental growth is higher than the increases seen in the Melbourne CBD, where rents climbed up by 13.2 percent. With Melbourne being the tightest CBD office market in Australia, tenants are being forced to expand their search into fringe areas such as St Kilda Road and Southbank, Knight Frank Leasing Director Adam Jones said. “St Kilda Road office market saw the strongest rental growth over the past year as tenants’ desire to be located in fringe areas and falling stock have placed upward pressure on rents,” he said. The overall CBD vacancy rate dropped from 3.6 percent to a decade-low of 3.2 percent in the six months to January 2019, Property Council of Australia figures show. Melbourne CBD will supply more than 480,000 sqm of new stock until 2021, but pre-commitments already cover more than half of this future stock. Strong rental growth was also seen in Southbank where demand has been escalating and office refurbishments have been ongoing, Mr Jones said. Southbank’s prime net face rents went up by 9.5 percent over 2018 to an average of $548 per sqm. Secondary rents grew by 8.9 percent to $338 per sqm. Mr Jones added that there has been a growing demand for speculative fitouts in office spaces smaller than 500 sqm, which has encouraged more landlords of St Kilda Road buildings to undertake fitouts before securing a tenant. “Not only do speculative fitouts appeal to a wider range of tenants, they help reduce letting-up periods as well,” he said. Office vacancy in the St Kilda Road precinct fell from 7.4 percent to 6.6 percent in the six months to January 2019, due to the withdrawal of a 12,357 sqm building at 424 St Kilda Road for residential conversion. 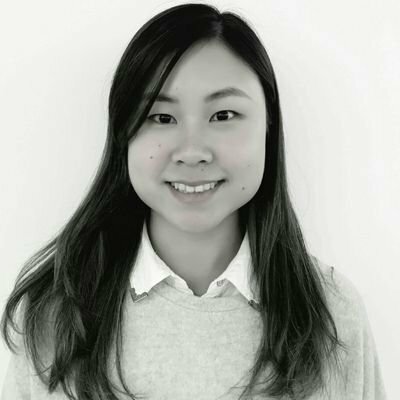 “For years, office buildings along the leafy boulevard have been subjected to residential conversions, given the willingness of buyers to pay a premium to live close to the CBD, trams and parkland, and the large availability of older convertible stock,” Knight Frank Research Analyst Jane Wong said. But as Australia’s housing market experiences a slowdown and pre-sales struggle to reach settlement, developers are rethinking their strategies and reverting residential projects back to offices. “On the flip side, this has created more opportunities for office developments,” Ms Wong added. “In the CBD, sites with permit approvals for residential/mixed-use towers are being replaced with commercial schemes (555 Collins Street and 383 La Trobe Street). 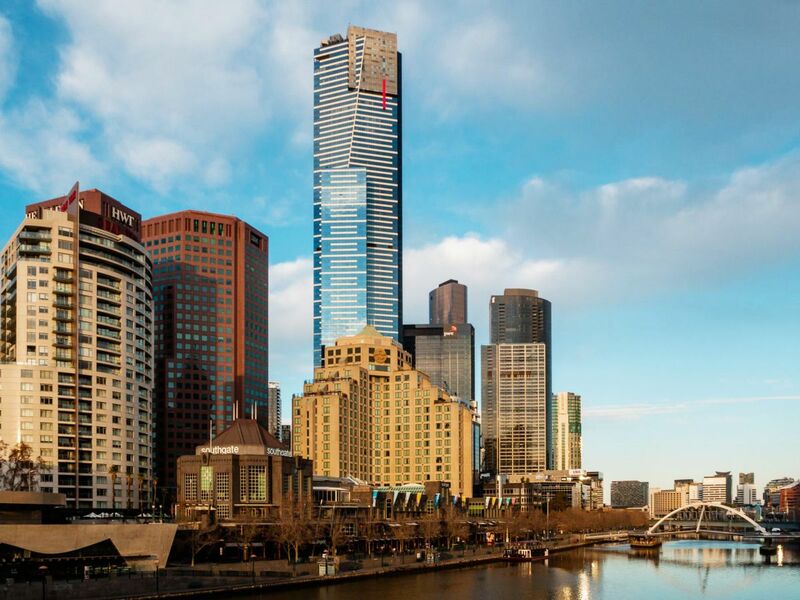 Sales volumes in the St Kilda Road and Southbank office markets clocked up $584.9 million across 10 deals in 2018, the research showed. The record for the boulevard is held by 509 St Kilda Road, which sold late last year for $163 million on a 4.9-percent core market yield.